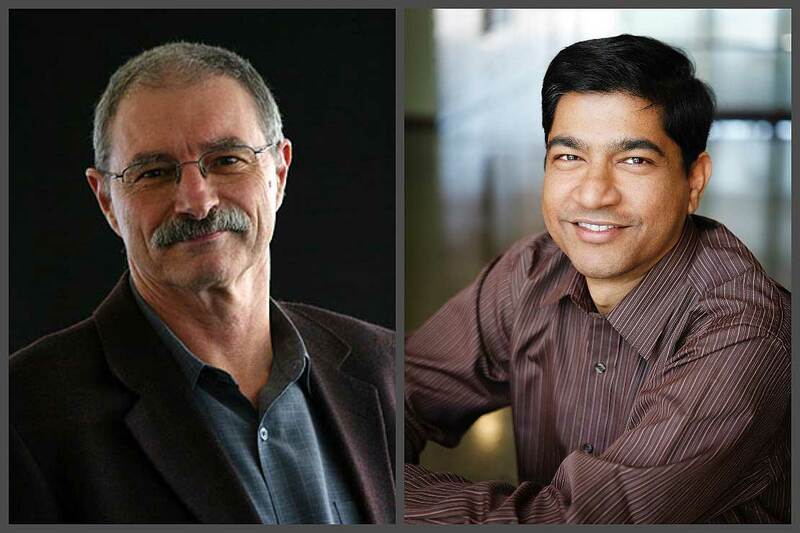 Professor Michael Bradbury and Professor Ahsan Habib both ranked amongst the top 10 most prolific accounting researchers in Australasia. The Massey Business School has been ranked third in Australasia and first in New Zealand for accounting research impact and productivity. Two academics from the School of Accountancy were also ranked amongst the top 10 most prolific authors. A peer-reviewed article, published in the academic journal Accounting and Finance, examined accounting research published in the discipline’s top 10 Australasian journals from 2015 to 2017 to identify the most cited articles and the most prolific authors. Professor Michael Bradbury, whose research focuses on voluntary disclosure, financial reporting and analysis, auditing and International Financial Reporting Standards, was ranked the second most prolific author in the region. Professor Ahsan Habib, whose research interests include market-based accounting, corporate governance and auditing, was ranked 10thin the list of most published researchers. Both professors also contributed to the Massey Business School’s third-place ranking for accounting research citations, which measures the importance and impact of research outputs. This was the highest ranking of any New Zealand university and followed only the University of Sydney and University of Queensland. Massey Business School Pro-Vice Chancellor Stephen Kelly says,“We are immensely proud of Professor Bradbury and Professor Habib, along with all their colleagues in the School of Accountancy who have contributed to this outstanding result.